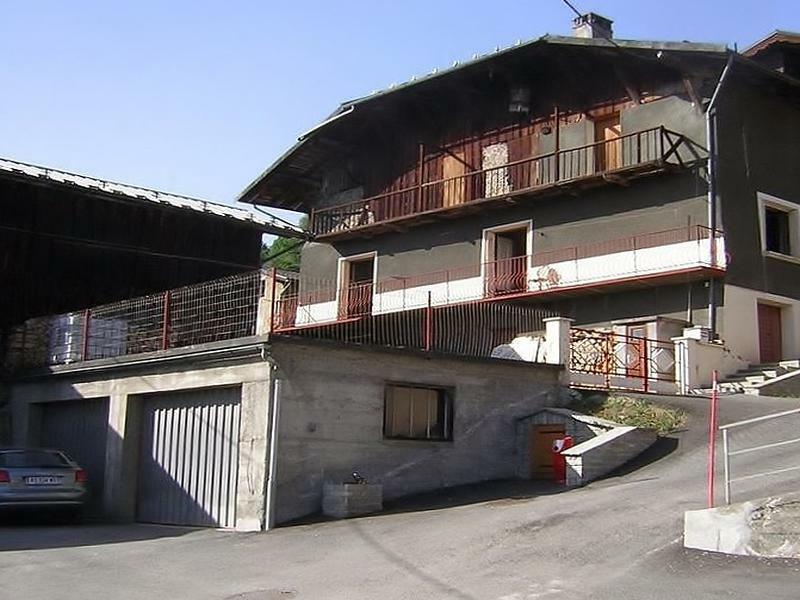 Huge 220 M² habitable 2/3 bedroom home to renovate, panoramic mountain views of Valmorel, barn, sunny garden, ample parking, double garage, mains drainage, close to major ski resorts. This wonderful south facing property is situated at 1000 meters altitude and being offered at an affordable price. It has masses of potential so don't delay make an offer for this exceptional home and grab yourself a real bargain. This building project is huge but it is in excellent habitable condition which is very rare to find when shopping for a renovation project. This original family owned property already benefits from having a newer roof, solid spray coated walls, electricity and water supplies on site and connected with modern upgraded meters. Another massive plus for this property is that is has been connected to mains drainage (no expensive smelly fosse septic to empty). There is a second large barn on the plot which will make a perfect workshop and finally there is an oversize double door modern garage large enough for 3 medium size cars. To fully appreciate all this traditional village home has to offer a viewing is highly recommended. This is a real 'Diamond in the Rough' if you are looking for a good renovation project with loads of space at an affordable price look no further. This property has massive potential and is a great investment opportunity. For more information on ski resorts and local amenities please contact the agent.